It’s About Doing More with Less Effort. 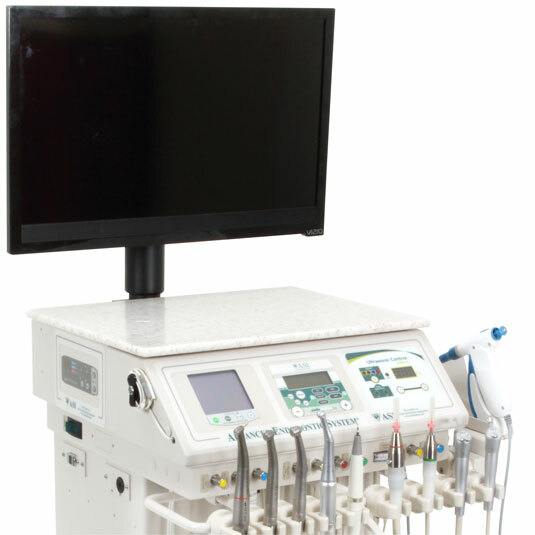 In addition to our complete selection of mobile dental delivery systems, self-contained dental units, and dental procedure carts, ASI offers comprehensive dental treatment suite utility management solutions. Our in-wall and floor junction boxes provide both plug-and-play connectivity, as well as a sleek finished look in your dental treatment suite. Our newly designed dental Tech Wall not only conceals and manages utility connections at the 12 o’clock wall, but also provides additional work and storage space. Instrument integration possibilities are endless with an abundant variety of bracket mounting options and capabilities. 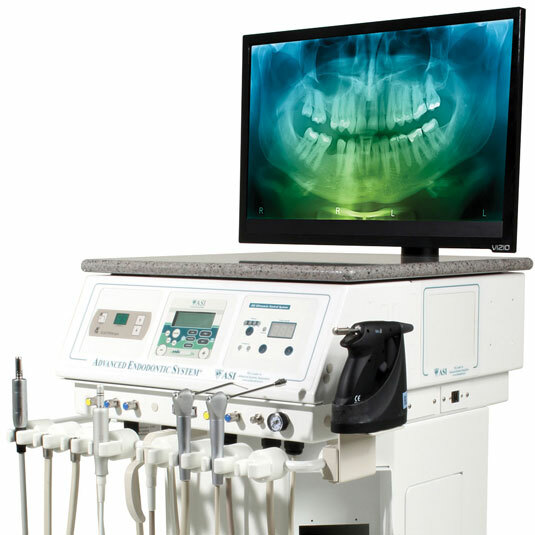 Look through our instrument integration guide to see how your instruments can be integrated in to a mobile dental cart. 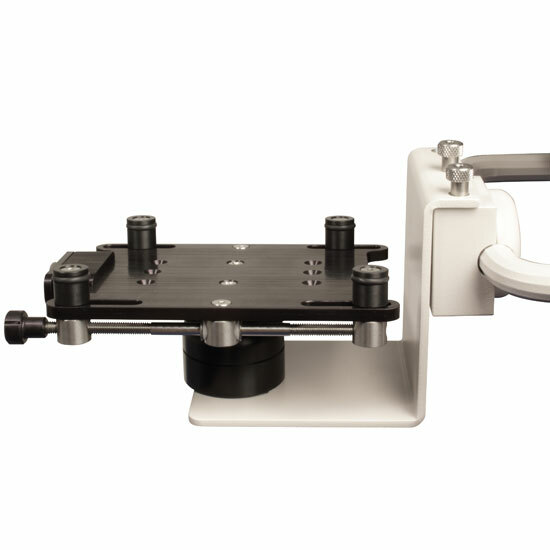 Whether you are adding fully or partially integrated dental instruments into your advanced dental delivery system, your instruments are operated with just one foot control. 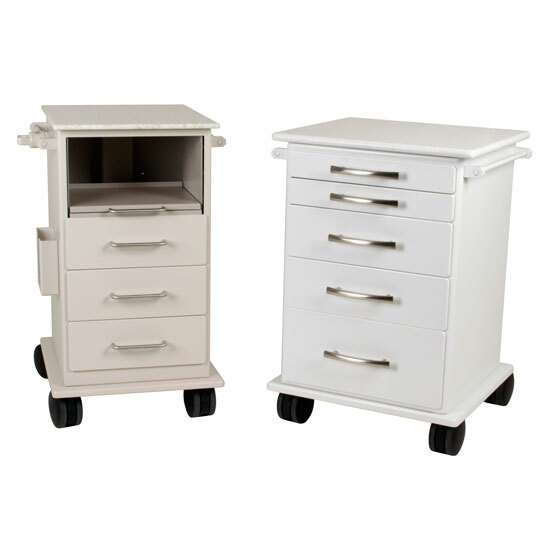 Cabinets are no longer necessary with a cart-based dental treatment suite, saving you time and money. 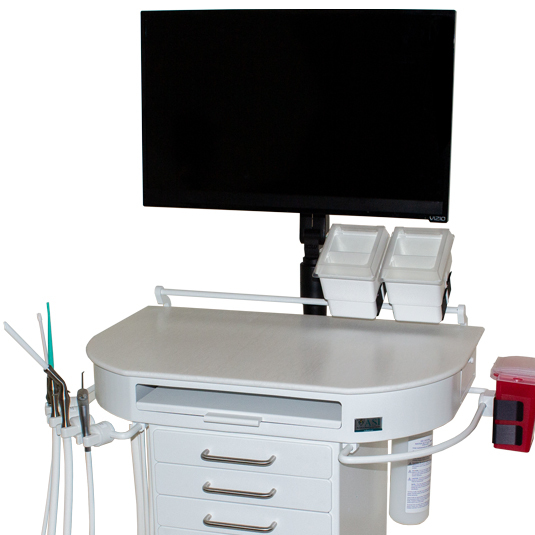 Your specialized dental instruments are consolidated and streamlined into the dental cart with a single foot pedal to control them, removing clutter and confusion from your workspace. 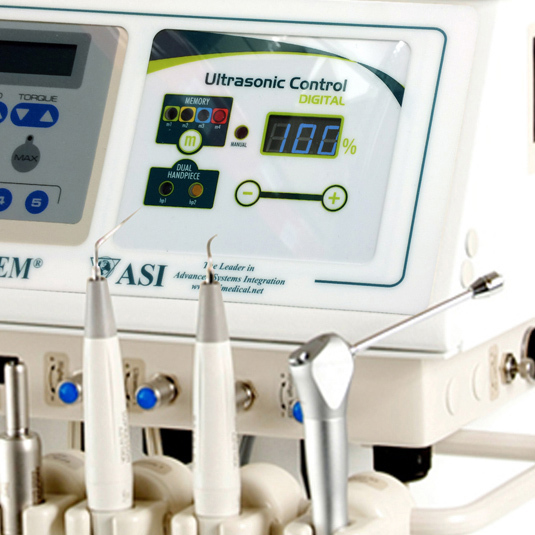 Should you decide to relocate your practice, ASI mobile dental systems can be easily disconnected from any utility connections and reconnected in your new space. 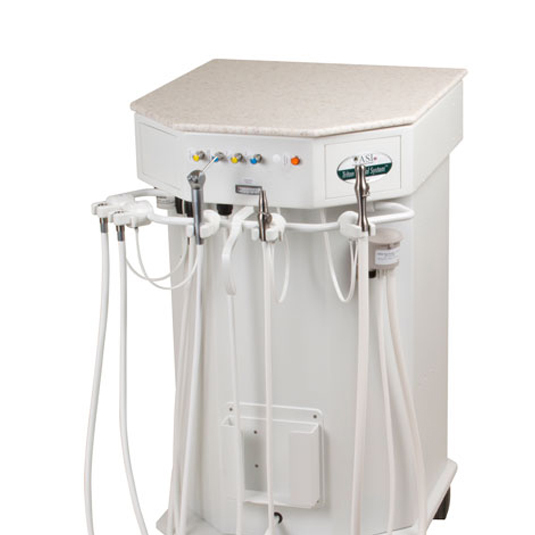 All ASI dental delivery systems come with a self-contained water supply, which includes a full year of water treatment. For mobile dental delivery carts with built in suction, our titanium suction instruments are part of the package. Keep an eye on this page, as we are continuing to expand our product lines to better meet your needs. Some new seating options for the dentist, orthodontist, hygienist, and assistant are going to be rolling out soon! 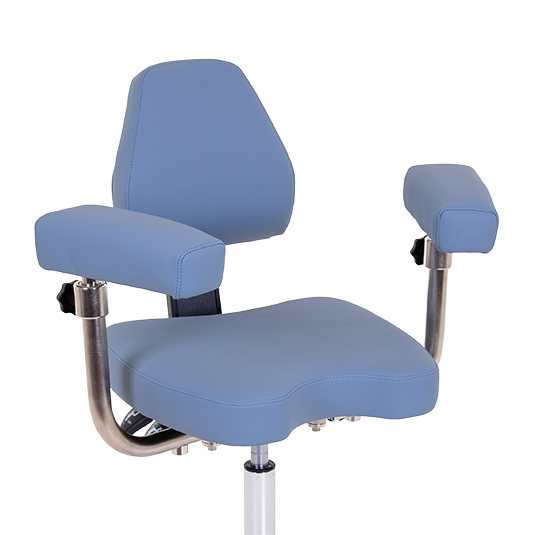 Like our dental delivery systems, our Momentum dental stools provide the user with numerous ergonomic advantages. We will also be offering products by specialty including dental, hygiene, orthodontics, prosthodontics, endodontics and more!